Many people are still choosing carpet for the look and comfort that it provides. By buying quality carpet and other items in bulk, Lakeland Liquidation specializes in offering discounted prices to our customers. 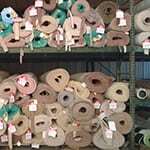 Whether you are shopping for carpet remnants for one room, needing an area rug or need a large carpet roll to cover several rooms, we carry a large selection in stock. Browse the display room for special order carpet and check out pricing on our discounted carpet in the warehouse. Carpet Remnants are a great way to go if you have a small area that you’re needing redone. These are left over remnants from large carpet rolls. The quality is still pristine and can be a great fit for a room. There is a vast selection of colors and styles to choose from. Because these are remnants the quantity is limited so we encourage you to stop by our warehouse in Lakeland, FL. Discount Carpeting is one of the best ways to go if you have a larger area of your home that you’re looking to do. We specializes in discount carpeting by buying quality carpet in bulk and offering it at discounted prices to our customers. 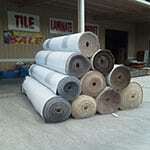 If you are in need of a large carpet roll to cover several rooms, we carry a large selection in stock. Browse the display room for special order carpet and check out pricing on our discounted carpet in the warehouse. Remember these are limited in quantity, so we encourage you to stop by our warehouse in Lakeland, FL. 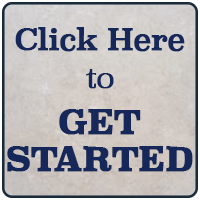 We provide professional installation on all carpet and flooring purchases in Lakeland, Winter Haven, and the surrounding areas. Service and Installation are the most important keys to our business. We provide absolutely no headaches, no gimmicks, just day-to-day discounted and closeout prices on brand name, high quality flooring products. That’s all we do!